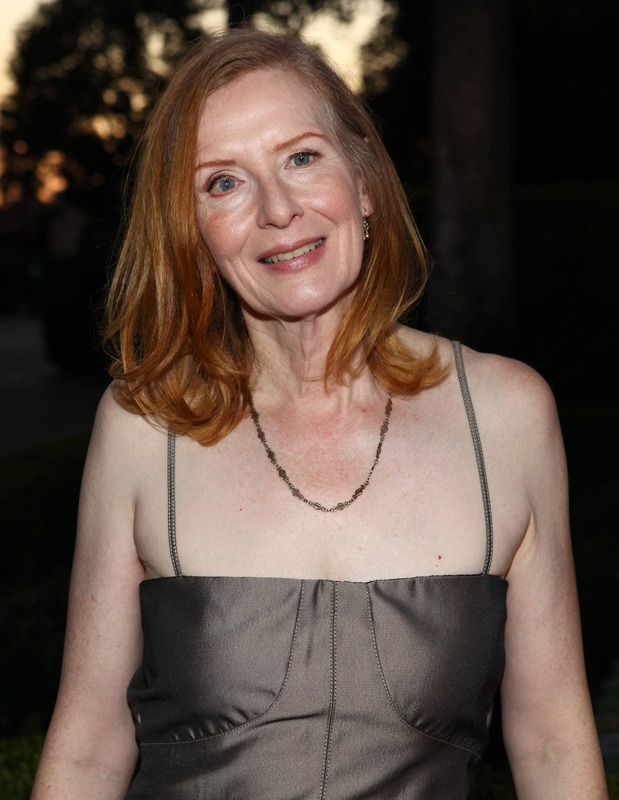 1 Who is Frances Conroy? 6 Is Frances Conroy Married? Frances Hardman Conroy was born on 13 November 1953, in Monroe, Georgia USA, and is an actress, probably best known for being a part of the television series “Six Feet Under”, in which she played her award-winning role as Ruth Fisher, including several Golden Globe and Screen Actors Guild Awards. 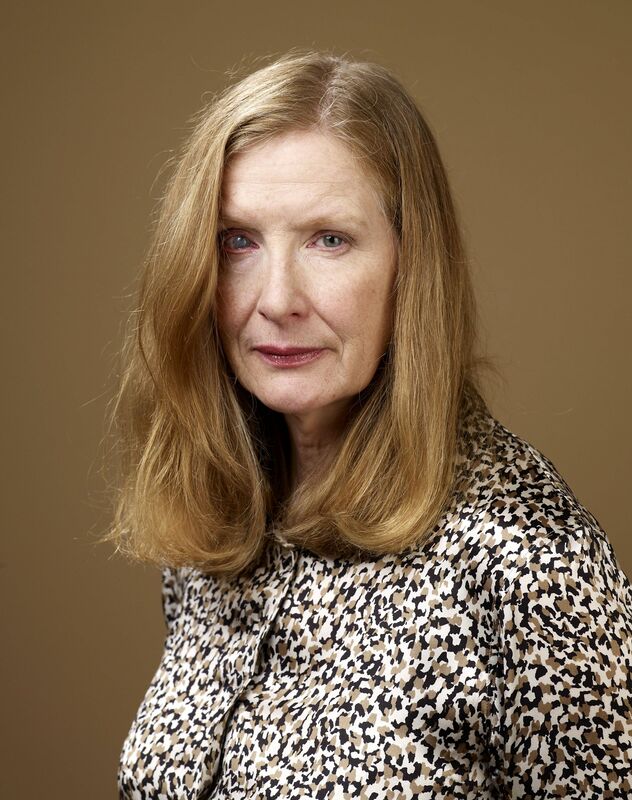 How rich is Frances Conroy? As of early-2018, sources inform us of a net worth that is over $4 million, mostly earned through a successful career as an actress. She continued her prolific television career by appearing in other popular shows such as “American Horror Story”, which certainly furthered her career, and as she continues her endeavors, it is expected that her wealth will also continue to increase. Frances is of part-Irish descent through her father, and she grew up in a family with both parents working in business. She attended Dickinson College where she developed an interest in acting, appearing in several theatrical productions. She subsequently moved to New York City to study at the Neighborhood Playhouse as well as the Julliard School. She was a member of the Juilliard Drama Group which included Kelsey Grammer and Robin Williams. In the 1970s she started her career by joining several theatrical companies, and appearing in various productions such as “Othello”. 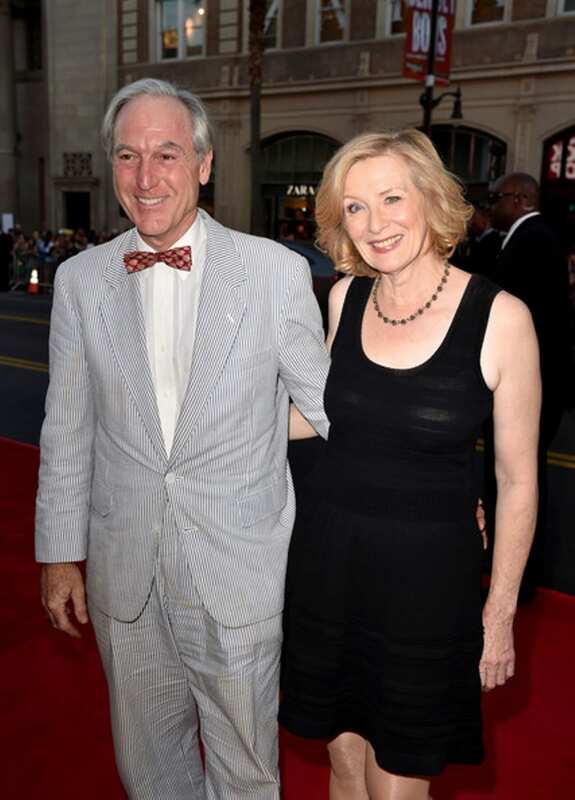 She then made her first film appearance in 1979 in the Woody Allen film entitled “Manhattan”, followed in 1980 by making her Broadway debut with a role in “The Lady From Dubuque”. She continued to hone her stage career in the next few years, and as her career continued, she would earn a Tony and four Drama Desk Award nominations. In the 1980s up to the 1990s, she also continued to appear in both films and television projects. In 2001, Conroy was cast as Ruth Fisher, the family matriarch in the HBO original drama series “Six Feet Under”, for which she would earn critical acclaim during the show’s run from 2001 to 2005, including a Golden Globe Award for Best Actress and being nominated four times for Emmy Awards; she also won a Screen Actors Guild Award for Outstanding Performance by a Female Actor in a Drama Series. After “Six Feet Under”, she started appearing as a guest in a variety of popular television series, which included in “Desperate Housewives” as Virginia Hildebrand. She also had a recurring role in the series “How I Met Your Mother”, playing the role of Loretta Stinson, Barney Stinson’s mother. In 2010, she was cast in the thriller film “Stone” alongside Robert De Niro, and concurrently had a recurring role in the short lived TV series “Happy Town”. In 2011, Frances was cast in a new drama series entitled “American Horror Story: Murder House”; the initial season ended with a lot of positive attention, and it was then announced that it was an anthology series with completely new characters each season. During her appearance in the first season, she was nominated a fifth time for an Emmy Award, and continued on in the “American Horror” series, playing different roles in seasons dubbed “Asylum”, “Coven”, “Freak Show”, and Roanoke”. Each series had her depicting various roles each very different from the previous. She is also set to appear in the sixth season of the show entitled “Cult”, and is one of only two actors who have appeared inall seasons of the show, sharing the honor with co-star Lily Rabe. While working on “American Horror Story”, Conroy also had other projects including the television movie “Ring of Fire”, and the series “Royal Pains”. She also starred in the Hulu original series entitled “Casual”. According to reports, Frances married actor Jan Munroe in 1992; Jan is best known as a TV actor based in Los Angeles, whose face is familiar from his appearances in several popular series, including “A Few Good Men”, “Catch Me If You Can” and “Poseidon”. Not many details are known about their relationship, marriage, or if they have any children, as the publicity for both of them is mainly centered on their professional careers. Many people speculate on the condition of Conroy’s eye which has become a trademark of hers. Many believe it is a glass eye, but it has been revealed that she was in a car accident many years ago, which caused corneal damage to her eye. She survived the endeavor but her cornea will at times appear glazed, making it look like a glass eye. Similar to many actors of her generation, Frances doesn’t have any social media accounts, which is also the reason why not a lot of information is available about her personal life. What is revealed to the public is mostly about her work on television and on stage.